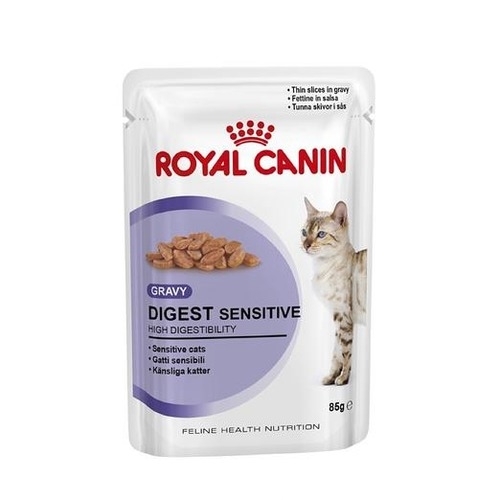 Royal Canin Feline Health Nutrition Digest Sensitive Pouch Cat Food comes in easy to chew small chunks smothered in gravy for better ingestion and digestion. 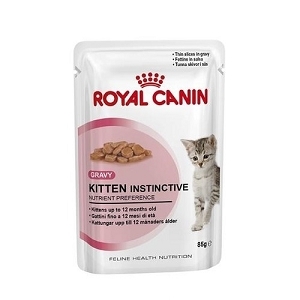 The ingredients in Royal Canin Feline Health Nutrition Digest Sensitive Pouch Cat Food help to promote healthy kidney & urinary system. Highly digestible , Digest Sensitive 9 significantly reduces stool odour. 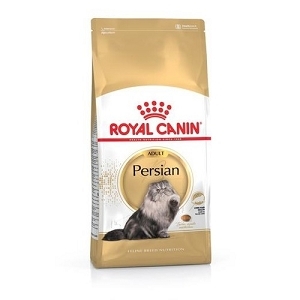 Chunks in gravy for exceptional palatability combined with moderate calorie level. 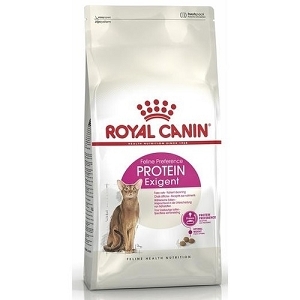 Supports a healthy urinary st=ystem by reducing the concentration of minerals which can produce calculi.